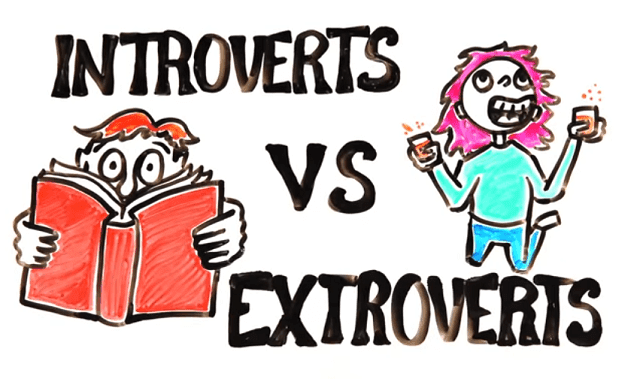 Introverts vs Extroverts #Video ~ Visualistan '+g+"
Extroverts are outgoing and introverts are shy, right? Not exactly. Truly understanding each personality type—and which one you are—can help you manage a vast range of experiences.